The Sharjah Film Platform, a new film festival in the UAE, will kick off on January 18 and run until the 26th, featuring film screenings, talks and workshops. More than 140 films from 40+ countries will show across multiple venues. Here’s a guide to some of the films you can catch — and five workshops and talks you don’t want to miss. A young Emirati dreams of pursuing acting in New York, but family tragedy, and her mother’s desire for her to marry, come in the way. This is the world premiere of ‘Spaces of Exception’, which explores life, sovereignty and indigenous land. It was shot between America, Lebanon and the West Bank. Filmmakers will be in attendance. A documentary about Khartoum Cheshire Home, a comprehensive facility for the care and treatment of children with disabilities. A manager tests job applicants by posing as a beggar outside the company. Two truck drivers, one Lebanese and one Egyptian, reflect on life behind the wheel, against a changing Arab landscape. A family experiences life and death on the same day in their mountain village. This film zeroes in on the ‘establishing shot’, when a landscape is first introduced as a character in a film. The filmmakers travel to New Zealand where ‘The Lord of the Rings’ was shot, to capture several visual possibilities. Shot over three decades at one of the world’s most active volcanoes, this story is told from the point-of-view of an indigenous Hawaiian woman in an evacuation centre. 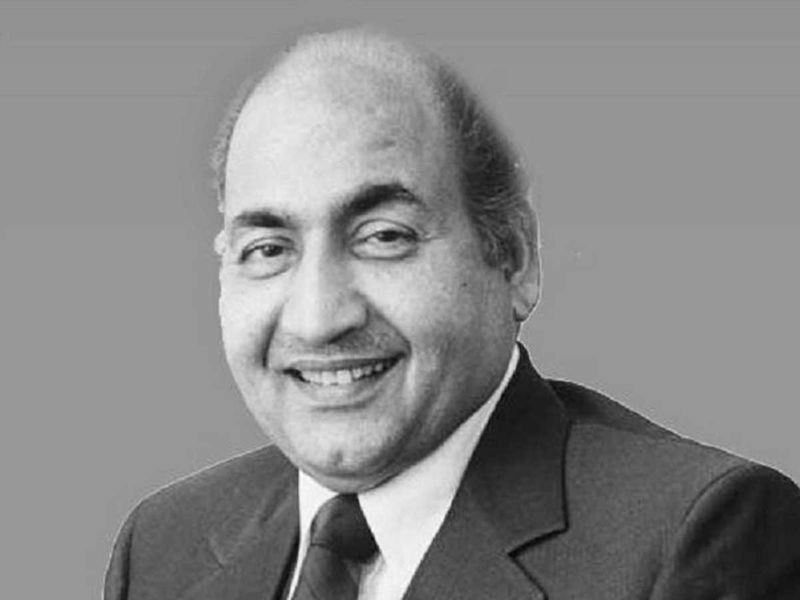 A look into the relationship between the director’s family and Bollywood playback singer Mohammad Rafi, featuring the filmmaker’s uncle’s now-deleted blog about Rafi. Two film directors and a long time extra interact, leading to power struggles and the realisation that everyone lives life as an extra waiting for their big shot. A FaceTime conversation between the filmmaker, an Iraqi asylum seeker living in America and his mother, Bushra, an Iraqi immigrant residing in Turkey and waiting approval to immigrate. This 3D animation exploring the theme of ‘time’ is created out of thousands of individually hand-carved woodcuts, crafted with the help of hundreds of Chinese art students. An experimental film examining the impact of the post-2001 ‘War on Terror’ on second- and third-generation South Asian, Middle Eastern and Muslim migrants. A Palestinian grandmother revisits her hometown of Haifa via Google Street View — the only way she can witness Palestine today. An unemployed, home-dwelling man who lives with his mother has a strange nightmare that jolts him out of his sedentary lifestyle. Five stories out of Jeddah revolve around the lives of strangers who unite in a moment. Inspired by a true story, ‘Petals’ follows Emily, whose three sons go to war. Two die, and the third goes missing. Emily wants answers. 12 punctuation marks, typically silent, are given a voice to represent their respective characters. The semicolon narrates. Three homeless strangers come together on the streets of Cairo. 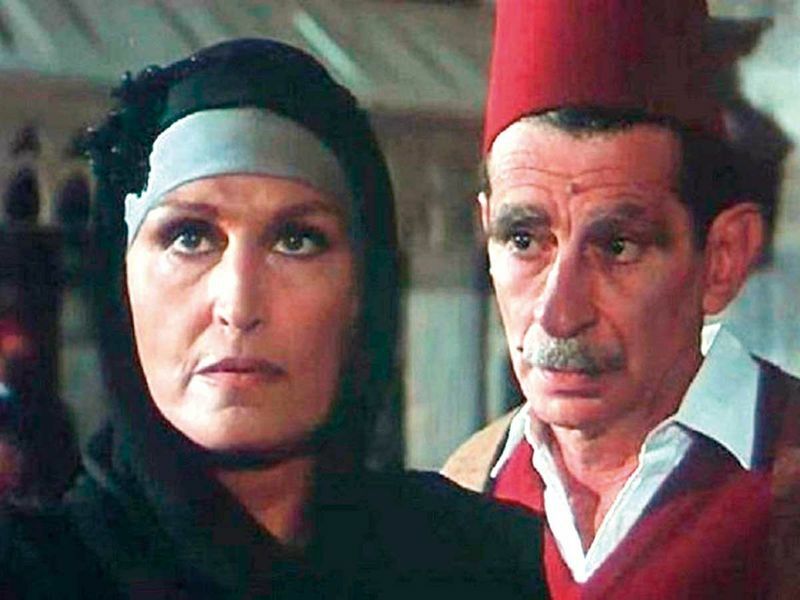 Struggling actress Aida, elderly neighbour Samiha and street-smart Yassin form a bond. A group of teens spend time together over the summer in suburban Paris. One day, one of the girls fails to show up at the scheduled time, and they struggle to get in touch with her. Two widows — Mesteka, a 70-year-old Muslim, and Rehan, a 67-year-old Christian — live next to each other. They experience loneliness, until tragedy gives way to comedy. The film’s protagonist, named only Wanderer, returns to his land after many years to hear the Voice, which can only be heard there. 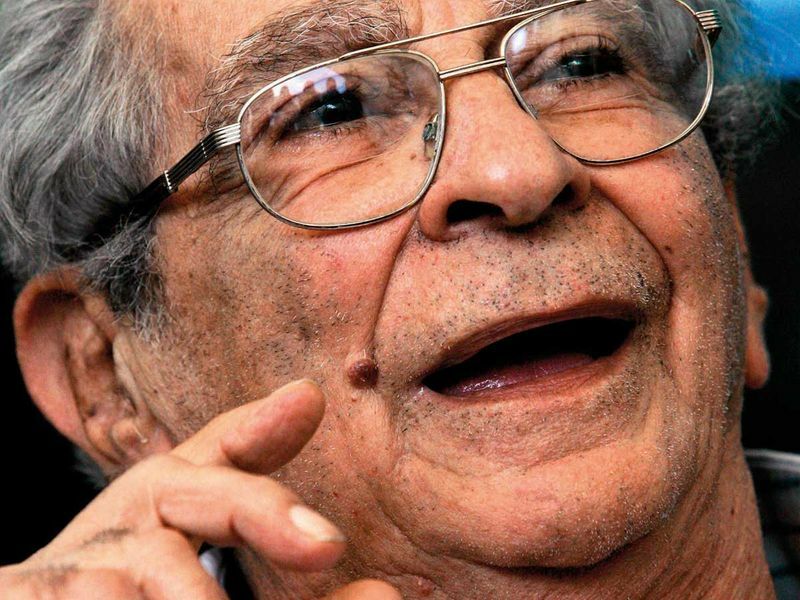 Egyptian director Youssef Chahine, born in 1926, crossed borders with films that dealt with power, oppression and corruption. To commemorate the 10th anniversary of Chahine’s death, three of his restored films — each from a different decade — will be screened. A disabled news vendor (Chahine) grows obsessed with a young lemonade stand vendor, and his infatuation leads to violence. A group of 1930s peasant farmers struggle to protect their fields and their livelihoods from a corrupt pasha. Based on a novel. During the 1947 cholera epidemic in Egypt, Sadika takes care of her bedridden husband and sick son, while forming a bond with a young street performer. Based on a novel. 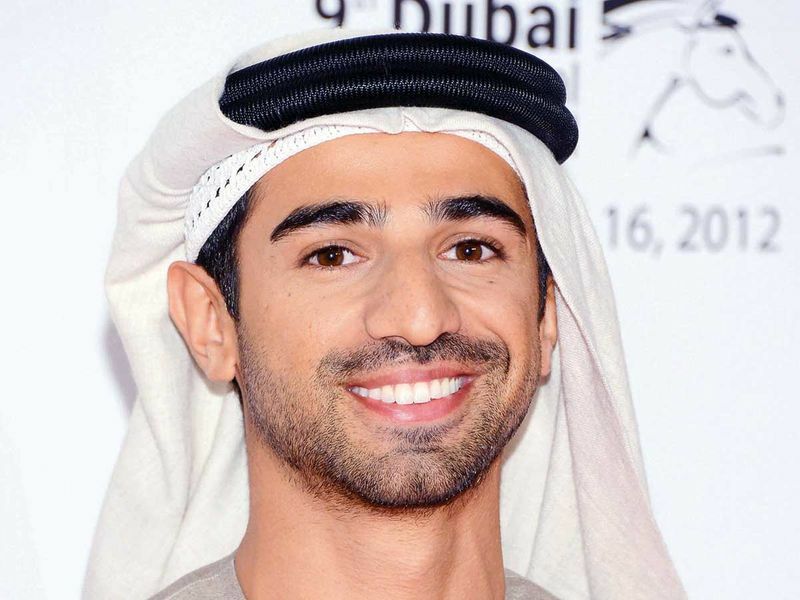 Filmmaker Abdullah Al Kaabi discusses upcoming projects and his award-winning film, ‘Only Men Go to the Grave’ (2016), with Variety film critic Jay Weissberg. Representatives from three major funds (The Royal Film Commission, Jordan; Malmo Arab Film Festival; Arab Fund for Arts and Culture) discuss the state of film funding in the Arab world and how to move forward. Screenwriter Yazan Ghazzawi leads a workshop on screenwriting essentials, from concept, character and story to plot, dialogue and structure. Frederico Beja will teach the language of shot design, composition, camera placement and movement. Participants will create a short cinematic piece to be screened on a date of their choosing. A lesson in the importance of proper lighting of places and subjects, with an overview of lighting theory and the demonstration of different techniques. Frederico Beja leads. *Online registration is required to attend talks and workshops. General admission for film screenings, which are split into programmes, is Dh15 per person. A full schedule and more details on timings can be found on the Sharjah Art Foundation website.